Julian Assange is an “inherited problem” for Ecuador’s new president, who described the WikiLeaks founder as having created “more than a nuisance,” just weeks after the country granted him citizenship. 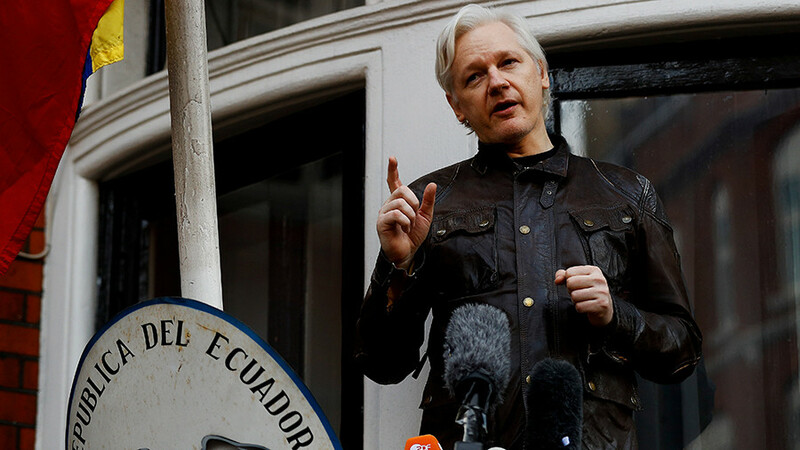 “We hope to have a positive result on the issue,” of Assange, Ecuador’s president, Lenin Moreno, told television networks Ecuavisa, Teleamazonas, and EcuadorTV on Sunday. He added the country was “going to request the mediation of important people,” el Telegrafo reports. 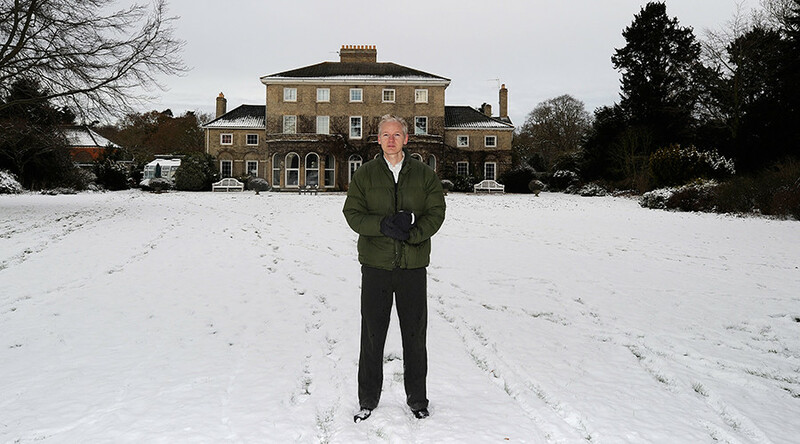 Assange has been living in exile in the Ecuadorian Embassy in London since 2012. 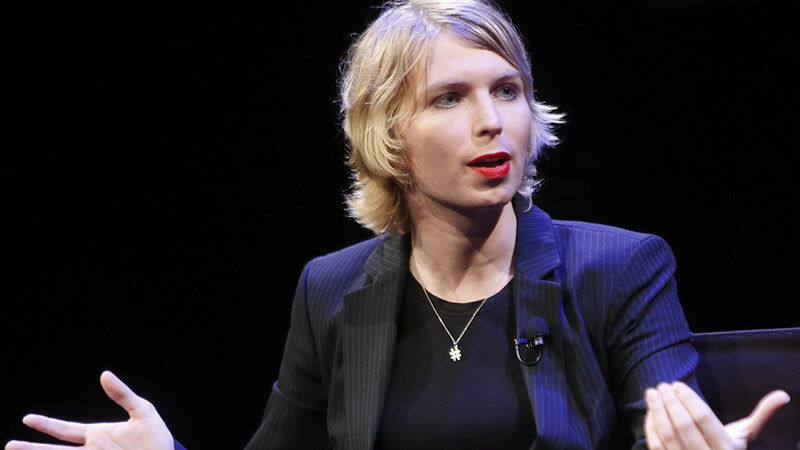 He entered the embassy to avoid being extradited to Sweden where he was wanted for questioning over sexual assault allegations, and feared he would be extracted to the US from Sweden where he would face charges for releasing government documents and cables from whistleblower Chelsea Manning in 2010. While Sweden dropped its investigation in 2017, Assange fears he will be arrested and sent to the US should he leave the embassy. Ecuador granted him citizenship in December, in an effort to allow him to safely leave the UK under diplomatic immunity, but the UK government denied this request. "This would have been a good result, unfortunately, things did not turn out as the foreign ministry planned and so the problem still exists." Moreno said. Assange was granted asylum by Ecuadorian President Rafael Correa, who was succeeded by his former vice president, Moreno, in 2017. 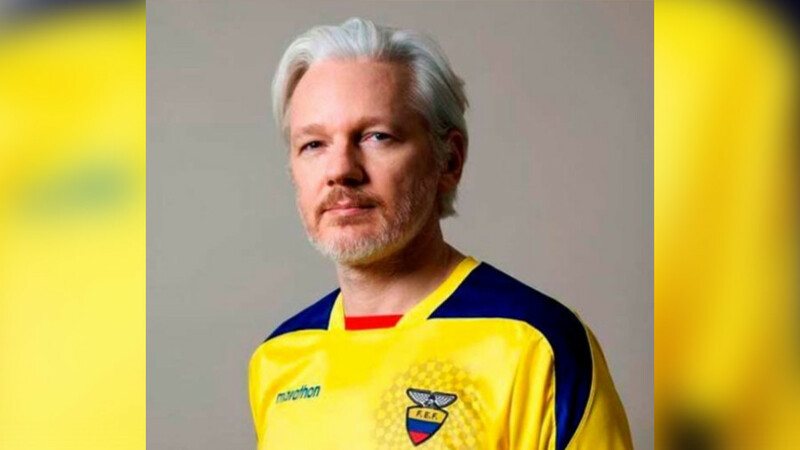 Foreign Minister Maria Espinosa has confirmed Moreno’s government will maintain Assange's asylum. 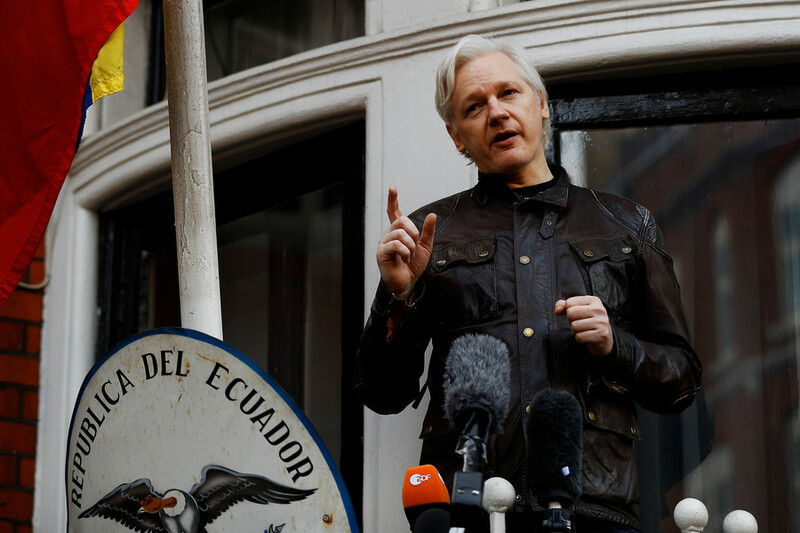 Assange has inconvenienced his Ecuadorian hosts during his time in the embassy, including during the 2016 US election when WikiLeaks published emails from the Democratic National Committee and those of Hillary Clinton’s campaign chair, John Podesta. He also irritated Moreno when he voiced his support for the Catalan separatist movement on social media at the end of 2017. 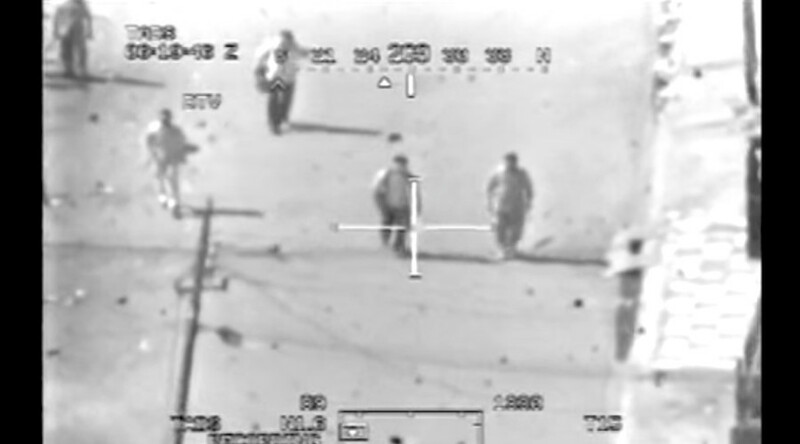 "We are constantly requesting Mr. Assange that he must comply with the norms of an asylum and he signed in the last month an agreement that he will not intervene in Ecuadorian politics, (nor) in the politics of the other countries," Moreno said Sunday.